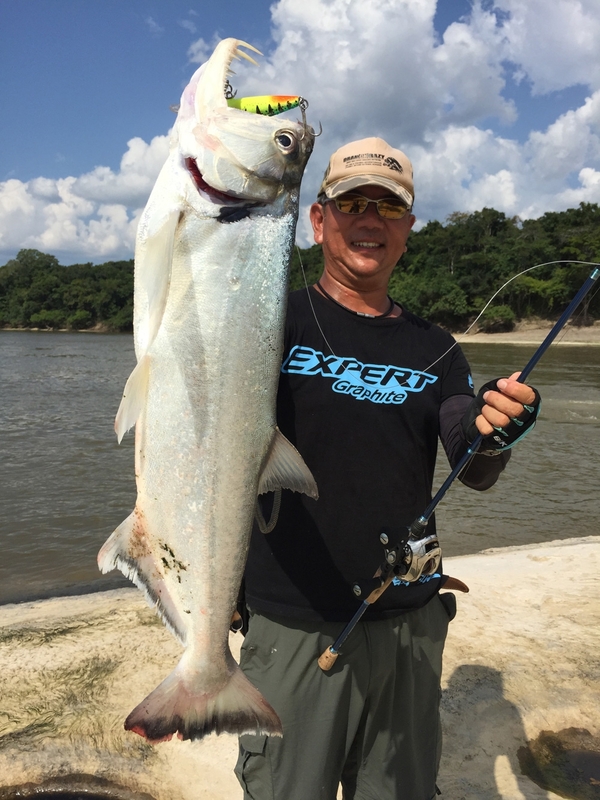 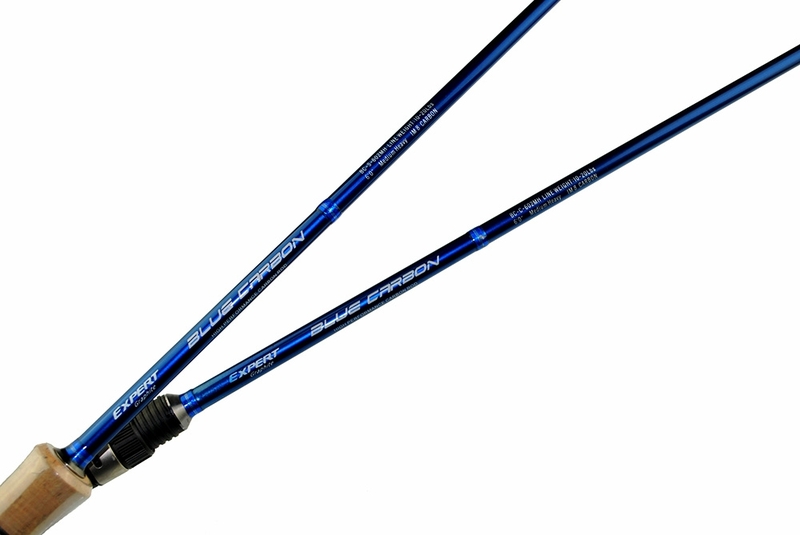 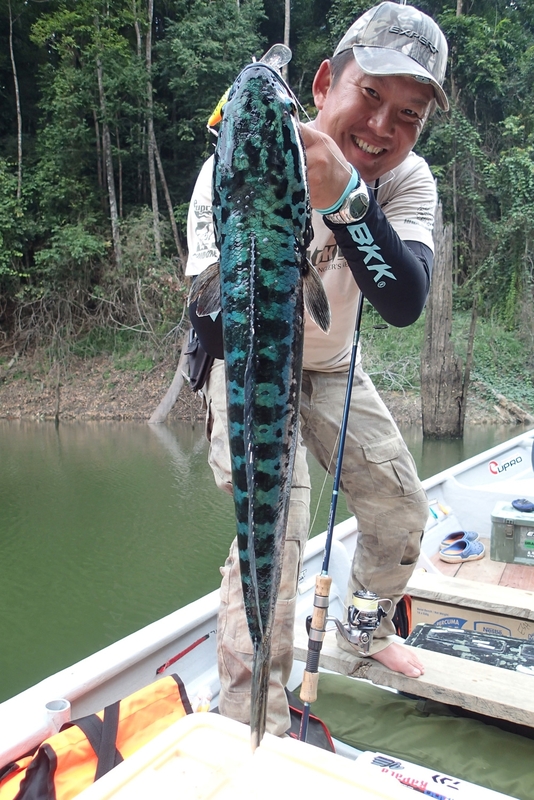 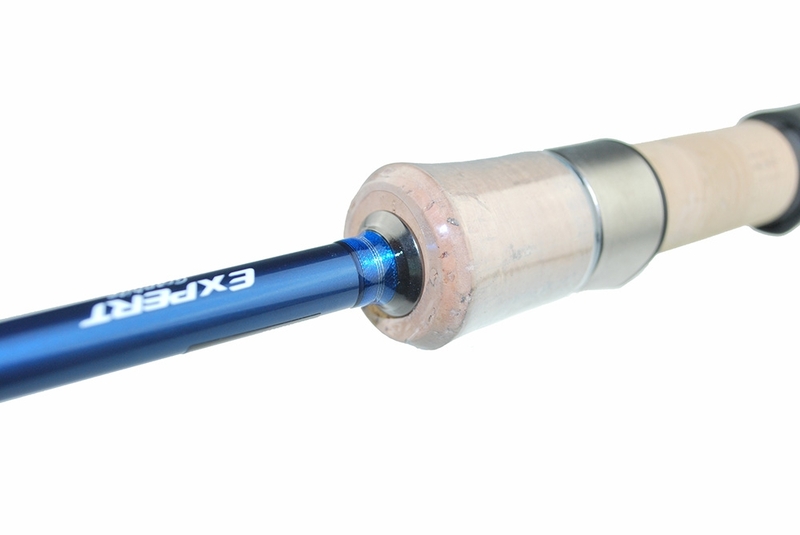 The BLUE CARBON is one of the best-selling EXPERT Graphite all-round luring rods ideal for both freshwater and saltwater casting. 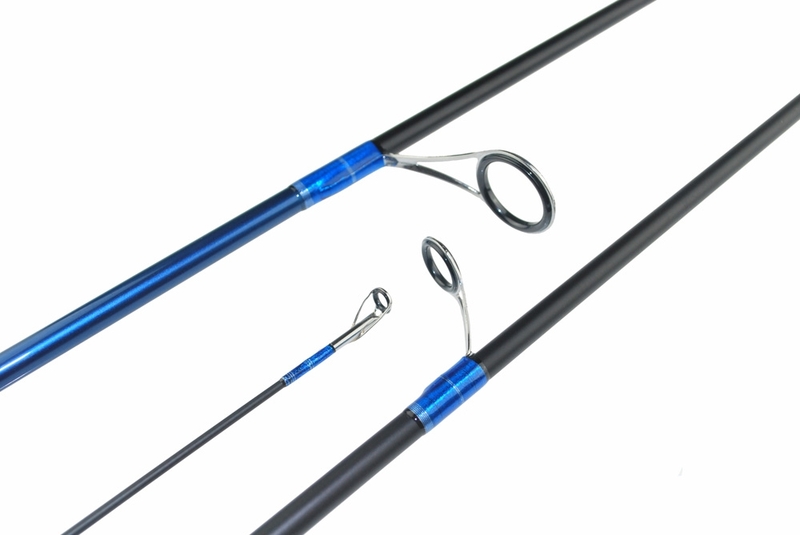 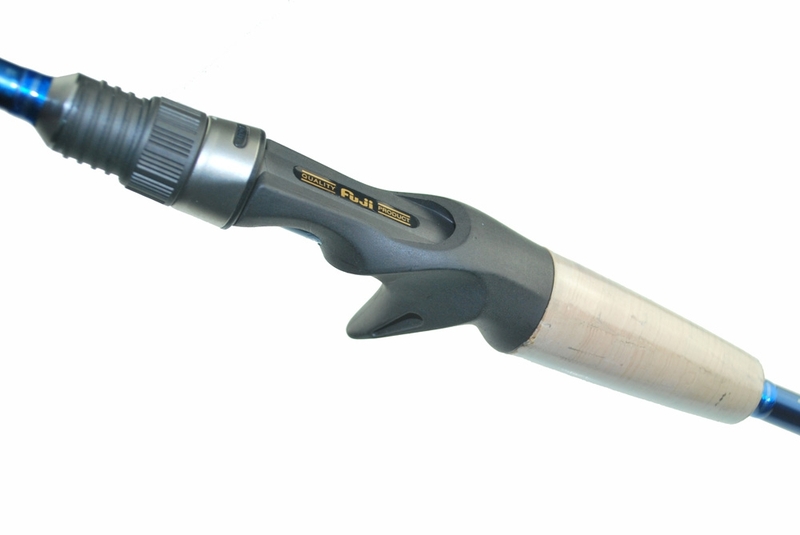 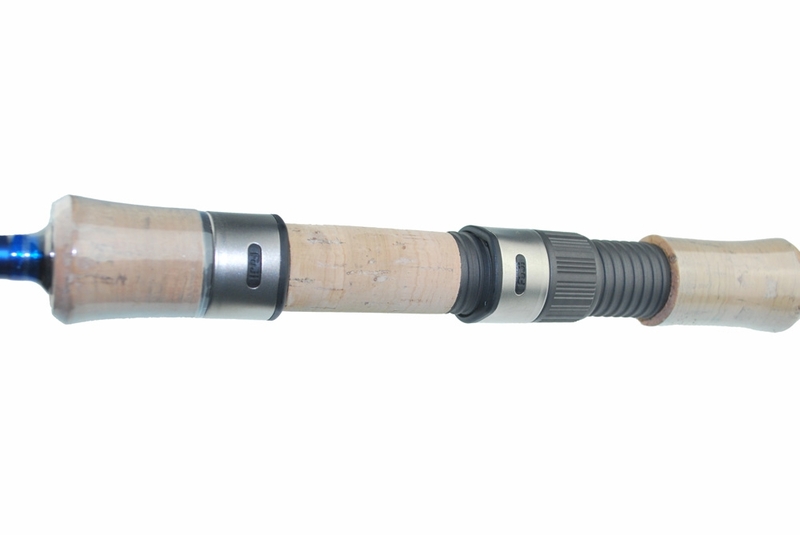 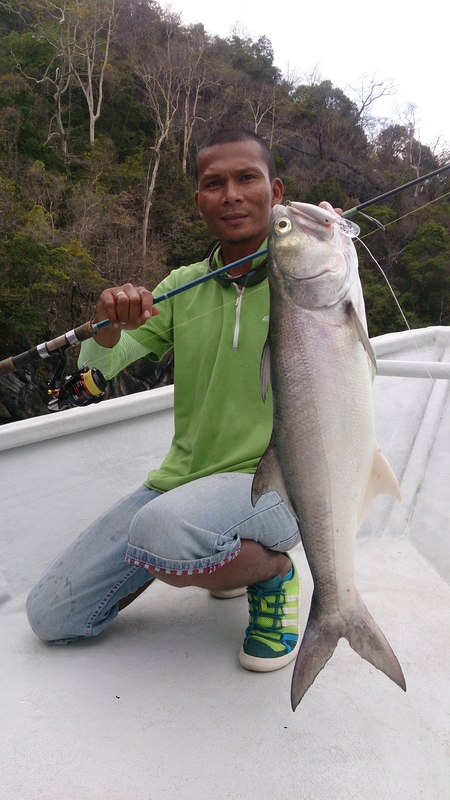 The use of high modulus graphite from Japan for blank construction incorporating the 36˚+ wrapping technology reinforced with the TAS strengthening process resulted in an excellent rod boasting incredible power for effective control of the runs of the whopper even from a restrictive shore, and have it landed quickly without fuss. 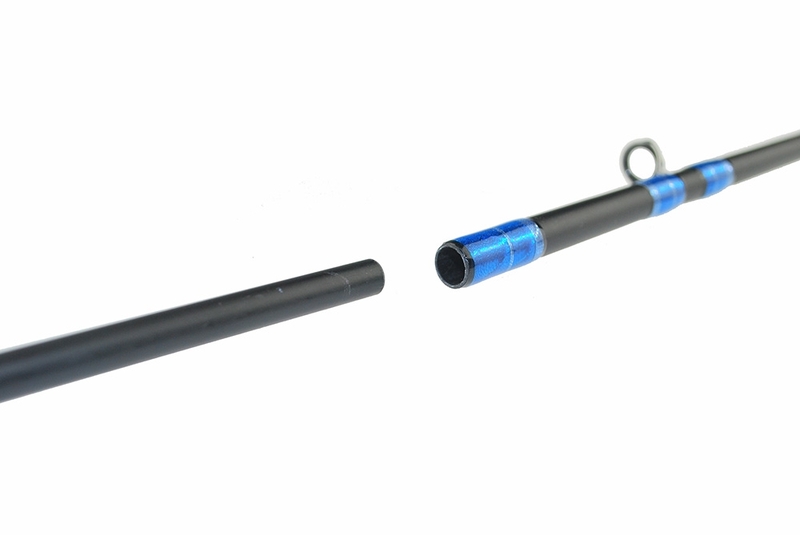 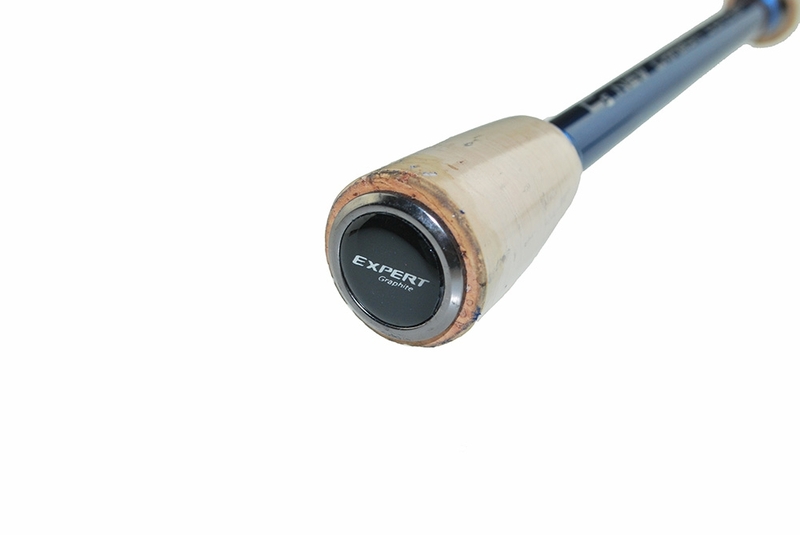 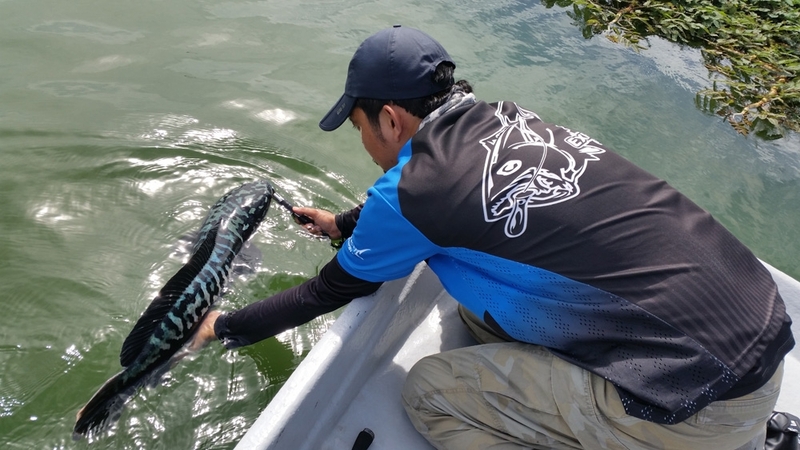 The design focus of this rod is to produce the desirable flex for lure casting, good enough for handling lures of 7g and above for casting to distant spots accurately. 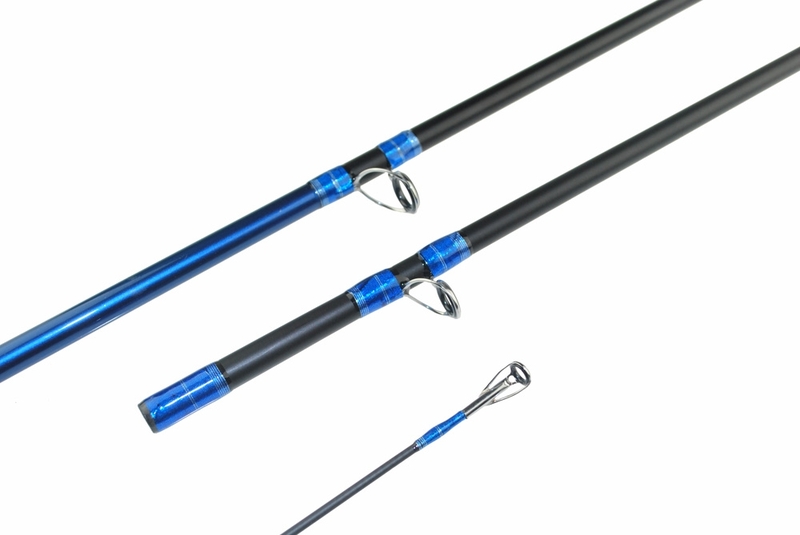 The 2-piece models are perfected with the use of MTJ joint technology to produce overall smoothness and power transmission like a 1-piece rod for effective casting and fish fighting.